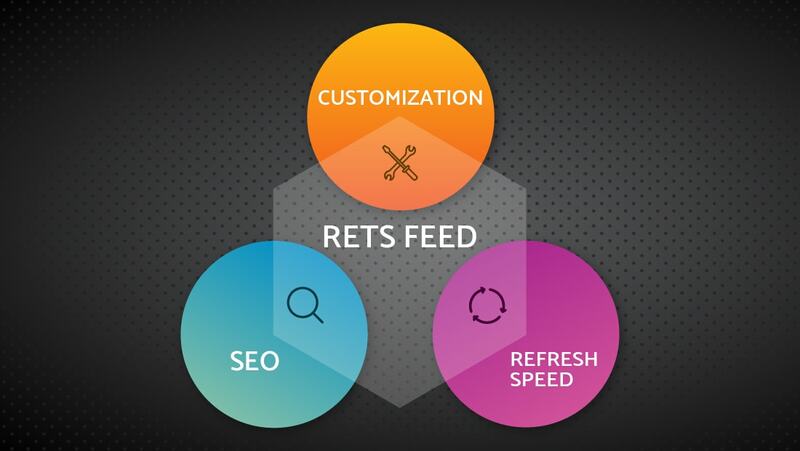 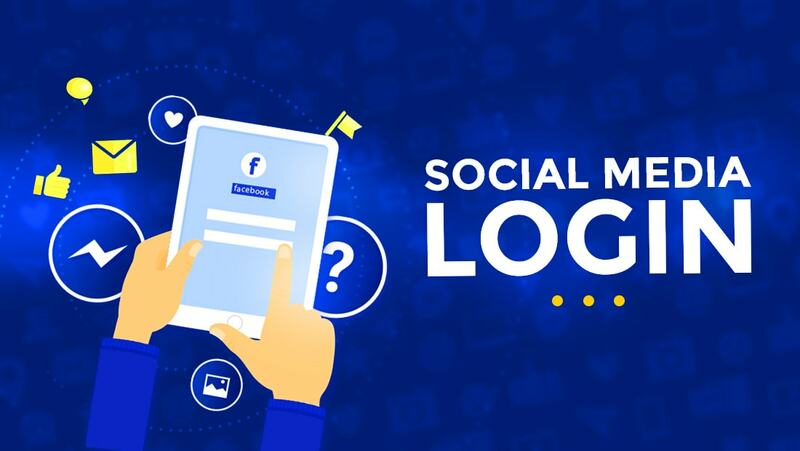 21 Aug Why adding social media login is important? 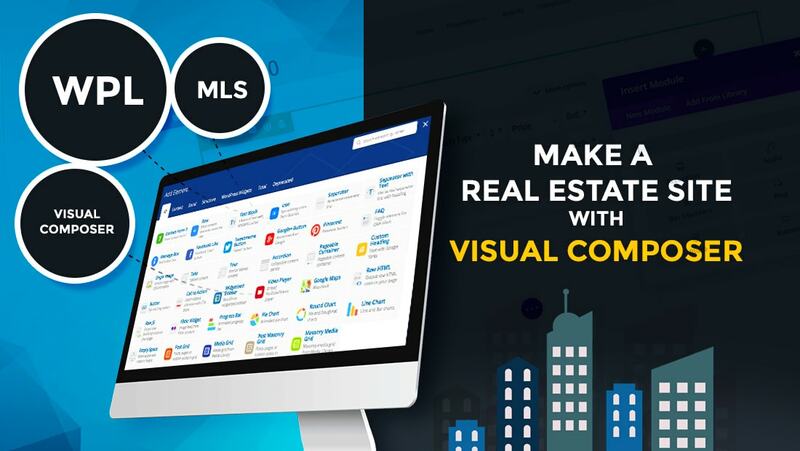 04 Aug What is the best way to make a real estate site with Visual Composer? 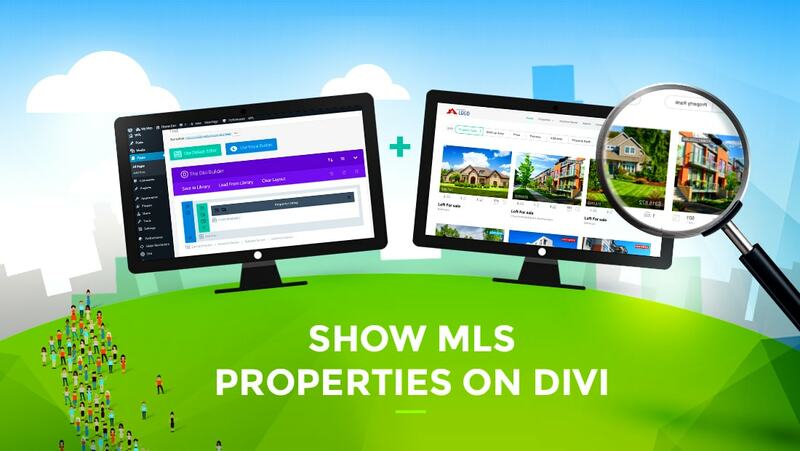 03 Aug How can I show MLS properties on Divi? 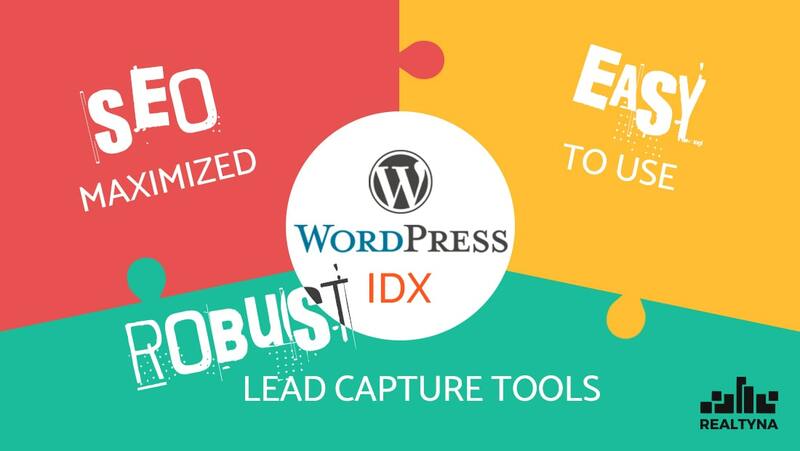 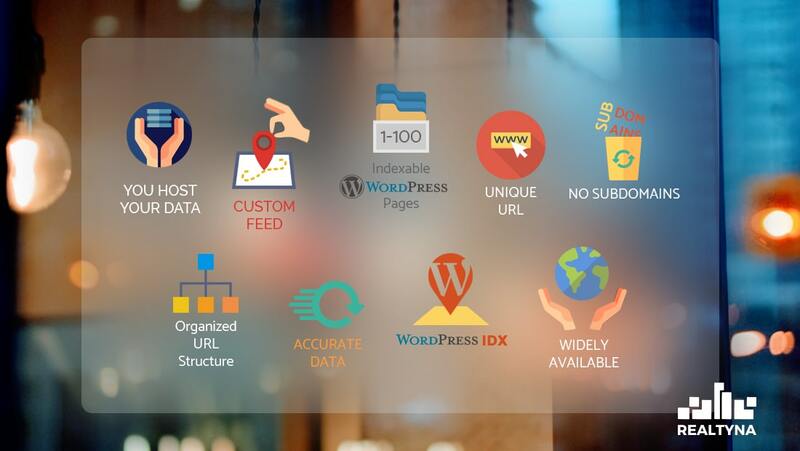 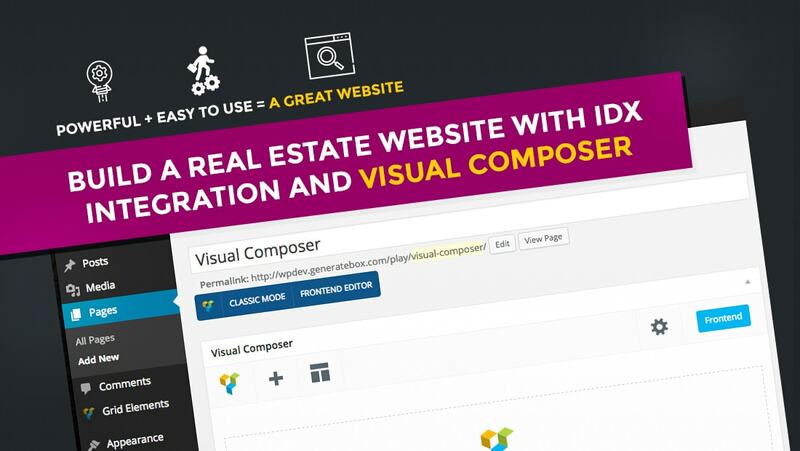 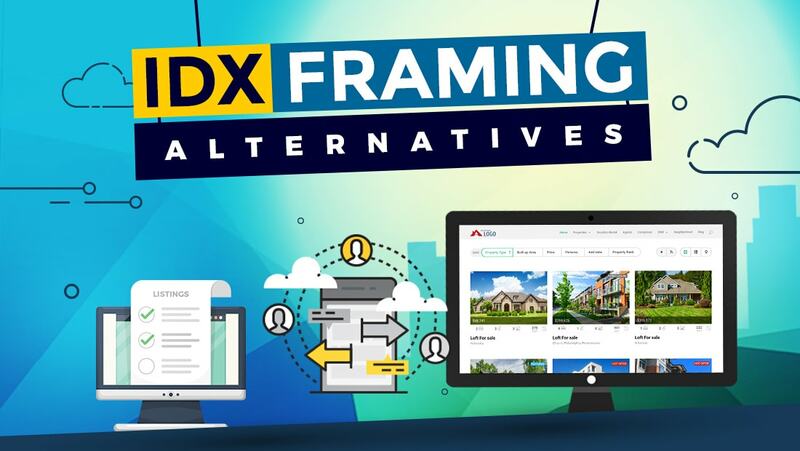 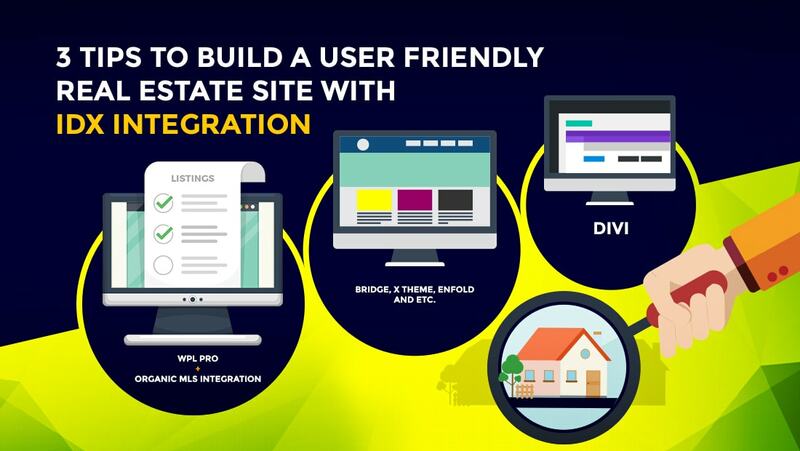 28 Jul How can I Build a real estate website with IDX Integration and Visual Composer? 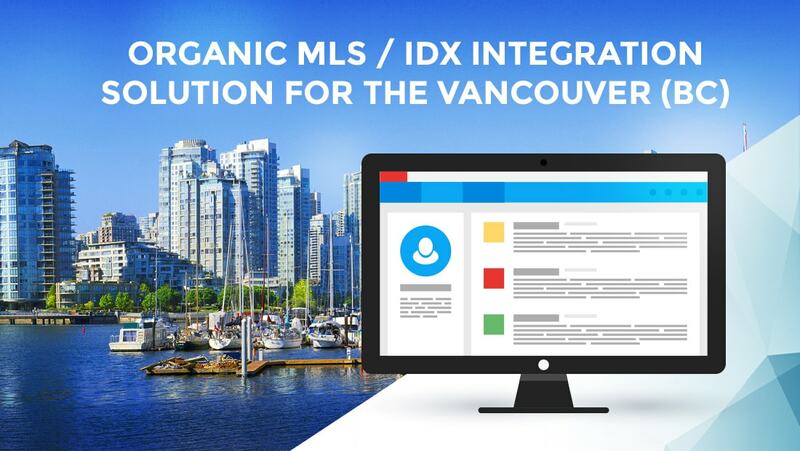 27 Jul Is there any Organic MLS / IDX Integration solution to cover Vancouver (BC) area?